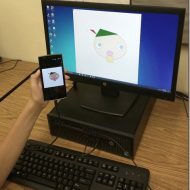 AP Computer Science is taught in just 10% of our high schools,” lamented The White House last December as President Obama kicked off CSEdWeek. 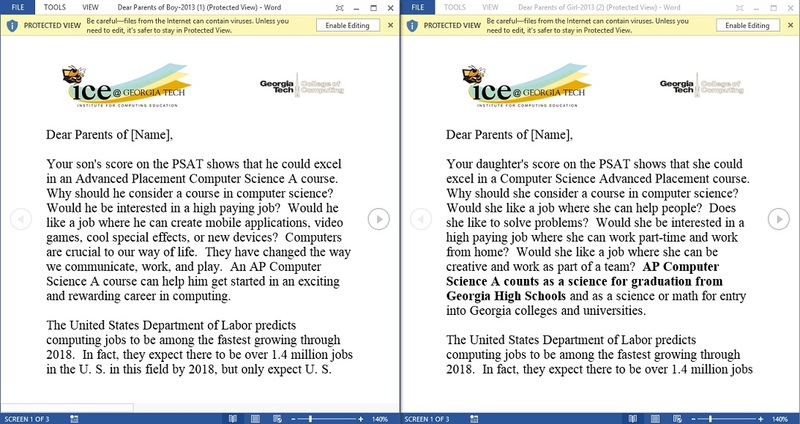 “China teaches all of its students one year of computer science.” And the U.S. Dept. of Education has made the AP CS exam its Poster Child for inequity in education (citing a viral-but-misinterpreted study). But ignored in all the hand-wringing over low AP CS enrollment is one huge barrier to the goal of AP-CS-for-all: College Board materials indicate that the average 11th grader’s combined PSAT/NMSQT score of 96 in reading and math gives him/her only a 20%-30% probability of getting a score of ‘3’ on the AP CS exam (a score ‘4’ or ‘5’ may be required for college credit). 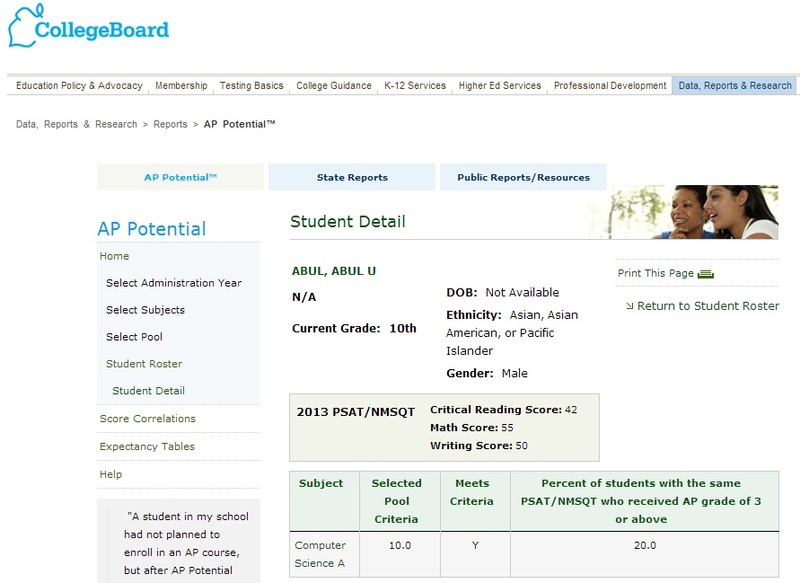 The College Board suggests schools tap a pool of students with a “60-100% likelihood of scoring 3 or higher”, so it’s probably no surprise that CS teachers are advised to turn to the College Board’s AP Potential tool to identify students who are likely to succeed (sample Student Detail for an “average” kid) and send their parents recruitment letters — Georgia Tech even offers some gender-specific examples — to help fill class rosters.